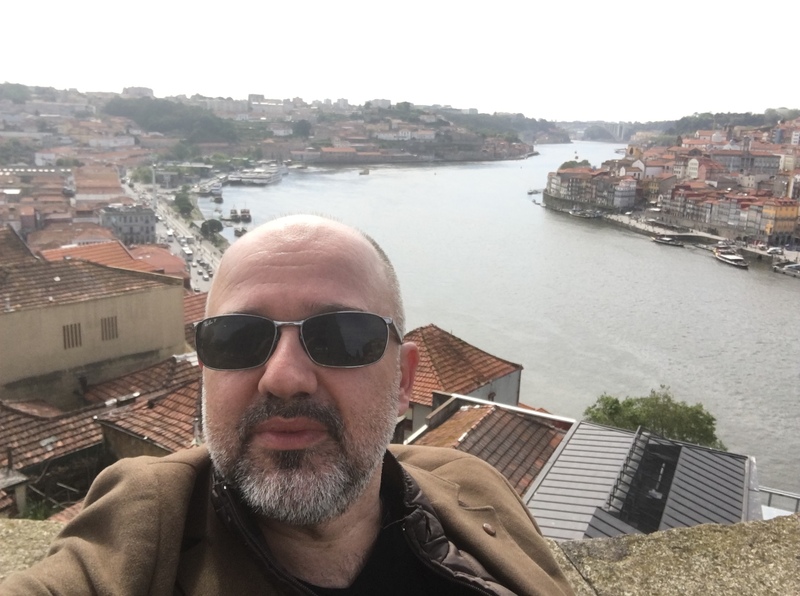 I was in beautiful Porto, Portugal on 25–26-27 May to participate in EBAN’s 16th Congress, hosted by the Portuguese National Federation for Business Angels Clubs and Associations (FNABA) and the Porto Municipality. The theme was Scale up for Europe, and more than 250 angel investors, accelerators, incubators, crowd funders, stock exchanges, venture capitalists, chamber of commerce representative came from all over the world to Porto for three days of building and financing the scale-up ecosystem of Europe. 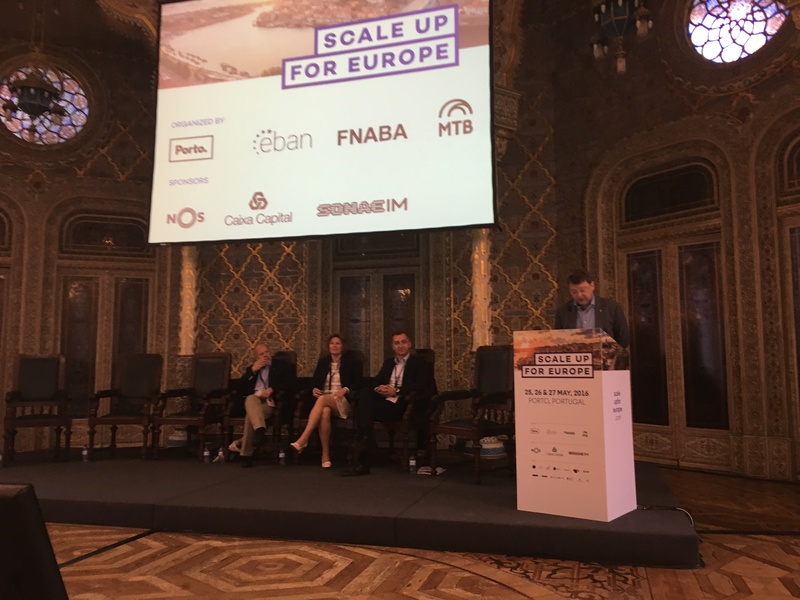 Congratulations to our Portuguese colleagues for choosing Scale Up for Europe as the theme of the Congress. This is currently a highly relevant topic to discuss in Europe. As Anthony Gardner, US Ambassador to the EU, stated in his message at the World Business Angels Investment Forum last February in Istanbul, Europe’s main problem is not starting up businesses. Europe’s main problem is scaling up the businesses. Here you can find an excellent analysis by Gardner on the entrepreneurial ecosystem of Europe. One of the most important sessions of the Congress was the one where the 2015 European Angel Investment Statistics. These show that angel investment in Europe expanded by 10% in 2015. In a year where European economies were unable to expand, angel investors succeeded in increasing the early-stage investment market. The total market size became 6.1 billion EUR, and Turkey became the 6th biggest country of the early-stage investment market in Europe, after the UK, Spain, Germany, France and Finland. 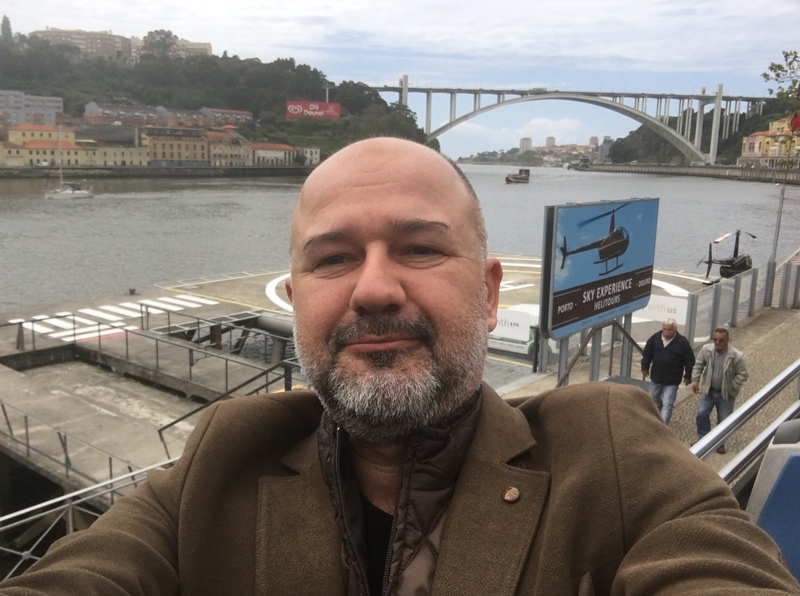 On this visit to Porto, as a member of an invited group of delegates, I enjoyed a discussion with Rui de Carvalho de Araújo Moreira, the mayor of Porto. I am very pleased to announce that he is a fan of Turkish Airlines, which has a direct flight from Istanbul to Porto every day. 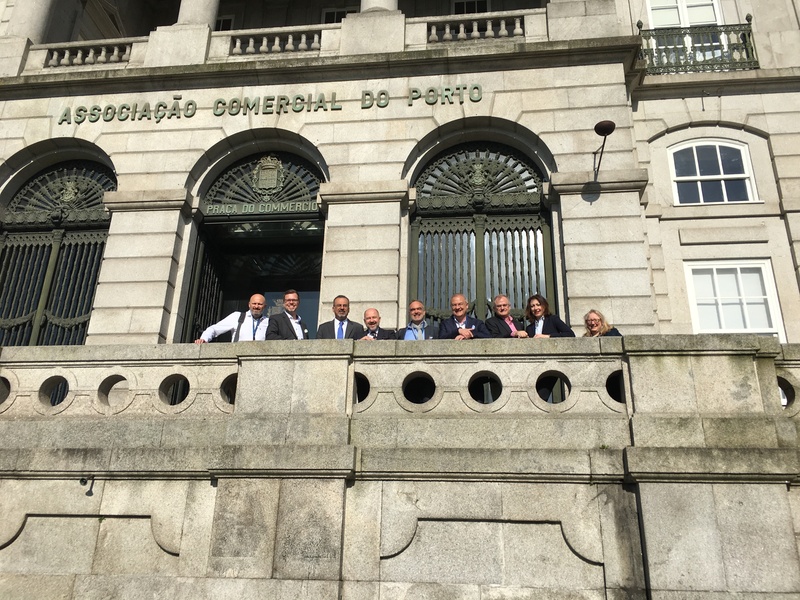 With the General Assembly and elections of the new board for the period of 2016-2018, EBAN Porto 2016 was also a turning point for EBAN as an organization. 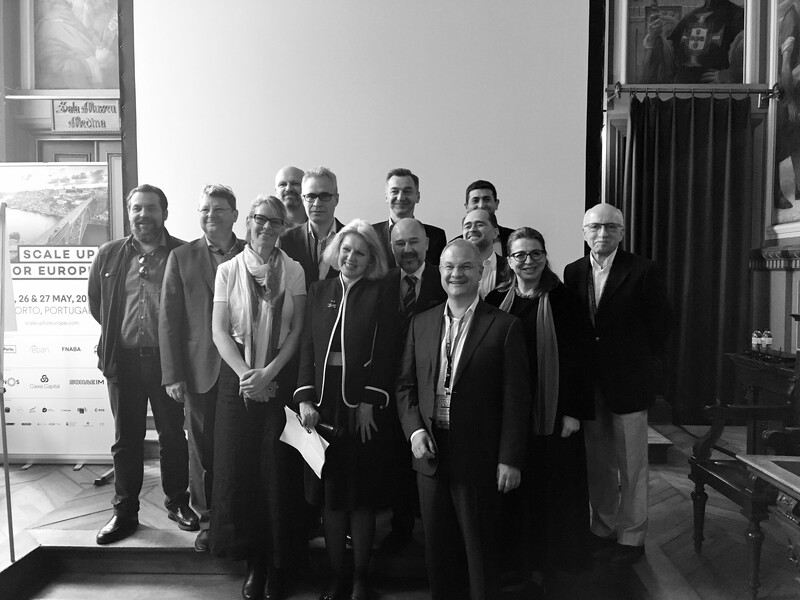 EBAN is proud to announce that President Candace Johnson was re-elected for another two-year mandate, together with Vice Presidents Baybars Altuntas and Riku Asikainen and Treasurer Jesper Jarlbaek. The Gala Awards congratulated not only entrepreneurs but also the angel investors behind them who work tirelessly to improve the venture and entrepreneurial finance ecosystem the world over. It was a great honour for me to be awarded The Best Individual In Europe Globally Engaging The Early Stage Investment Within The World Entrepreneurial Ecosystem for the third year in a row. In the opening session of the Congress, I gave info about the World Business Angels Investment Forum 2017, which will be held in Istanbul 13–14 February 2017 with the theme of Partnering with Corporate Ventures from Startup to Scale up to Exit and with a focus on Fintech Investment opportunities. On the second day, I moderated a session entitled Global Spotlight on Africa, the Middle East and China. 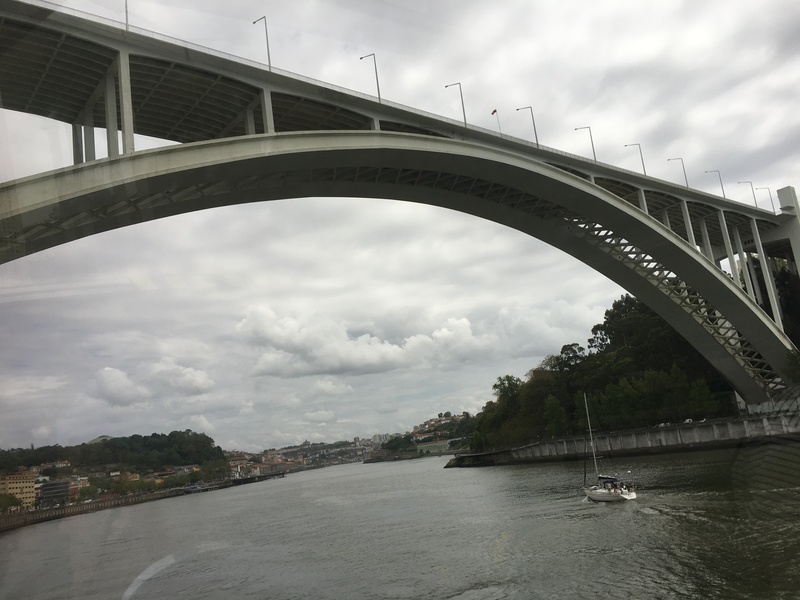 Porto is on its way to becoming a destination for successful entrepreneurs. This stems from the belief of policymakers, entrepreneurs, angel investors, and bankers that, in order to create more jobs and generate wealth. I think Porto’s two key words should be entrepreneurship and innovation. The emphasis on these key words is not surprising. As one of the major urban areas in Portugal and Southern Europe, Porto has a strong entrepreneurial and innovation ecosystem. Scientific production, private and public partnerships and a strong entrepreneurial sector make the local innovation ecosystem, boosted by the municipality, a vibrant and competitive one. 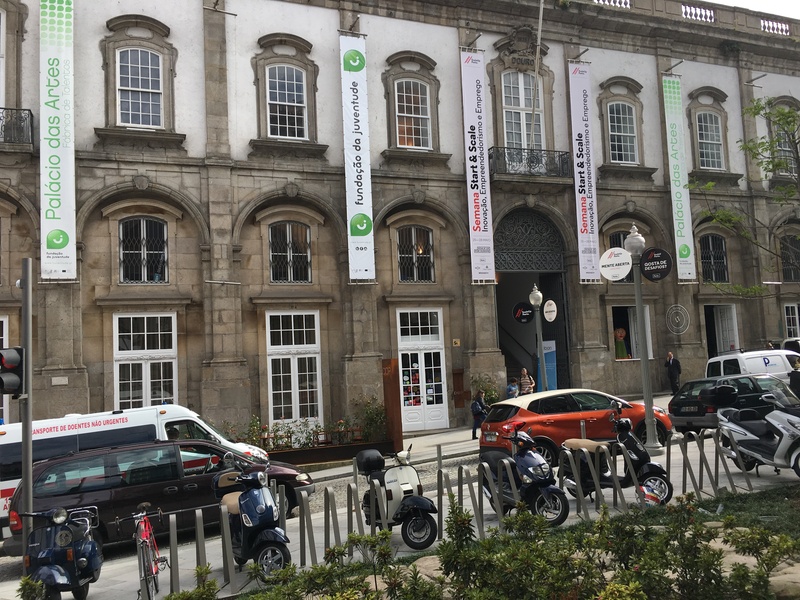 The EBAN Congress was held at the city’s former stock exchange (Bolsa do Porto), which was later transformed into the largest derivatives exchange of Portugal, which then merged with the Lisbon Stock Exchange to create the Bolsa de Valores de Lisboa e Porto. This eventually merged with Euronext, together with the Amsterdam, Brussels, LIFFE and Paris stock and futures exchanges. 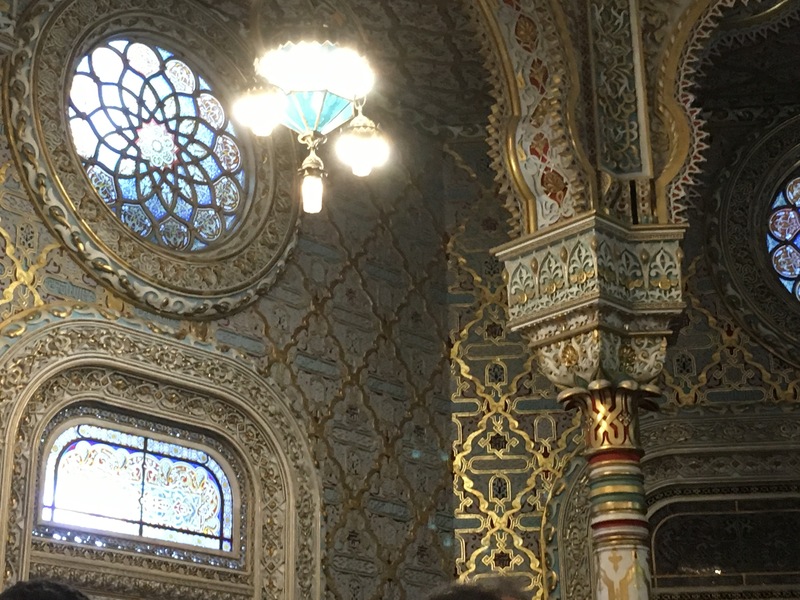 The building is currently one of the city’s touristic attractions, the Salão Árabe (‘Arab Room’ in English) being its major highlight. 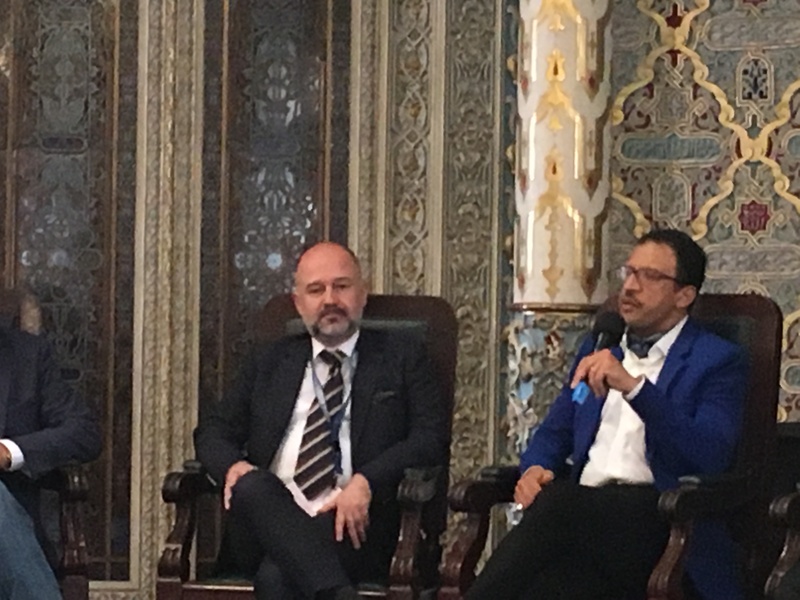 It was a real pleasure for me and for the EBAN delegates to attend panel discussions, debates and keynote speeches in the Arab Room of this marvellous historical venue. The Global Competitiveness Report for 2014-2015, published by the World Economic Forum, placed Portugal on the 36th position on the economic index. This represents a sharp increase from the 51st position where Portugal appeared in 2013-2014. The Economist Intelligence Unit’s quality of life index placed Portugal as the country with the 19th-best quality of life in the world for 2005, ahead of other economically and technologically advanced countries like France, Germany, the United Kingdom and South Korea, but 9 places behind its only neighbour, Spain. 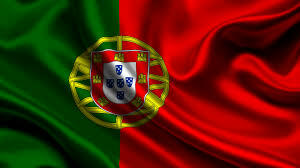 This is despite the fact that Portugal remains one of the countries with the lowest per capita GDP in Western Europe. The poor performance of the Portuguese economy was explored in April 2007 by The Economist, which described Portugal as “a new sick man of Europe”. From 2002 to 2007, the number of unemployed increased by 65% (270,500 unemployed citizens in 2002, 448,600 unemployed citizens in 2007). By early December 2009, the unemployment rate had reached 10.2% – a 23-year record high. In December 2009, ratings agency Standard & Poor’s lowered its long-term credit assessment of Portugal to “negative” from “stable,” voicing pessimism on the country’s structural weaknesses in the economy and weak competitiveness that would hamper growth and the capacity to strengthen its public finances and reduce debt. In July 2011, ratings agency Moody’s downgraded its long-term credit assessment of Portugal after warning of deteriorating risk of default in March 2011. Companies listed on Euronext Lisbon stock exchange like EDP, Galp, Jerónimo Martins, Mota-Engil, Novabase, Semapa, Portucel Soporcel, Portugal Telecom and Sonae, are among the largest corporations of Portugal by number of employees, net income or international market share. The Euronext Lisbon is the major stock exchange of Portugal and is part of the NYSE Euronext, the first global stock exchange. The PSI-20 is Portugal’s most selective and widely known stock index. Located along the Douro river estuary in Northern Portugal, Porto is one of the oldest European centres, and its historical core was proclaimed a World Heritage Site by UNESCO in 1996. The western part of its urban area extends to the coastline of the Atlantic Ocean. Its settlement dates back many centuries, when it was an outpost of the Roman Empire. Its combined Celtic-Latin name, Portus Cale, has been referred to as the origin of the name “Portugal”, based on transliteration and oral evolution from Latin. In Portuguese, the name of the city is spelled with a definite article (“o Porto”; English: the port). 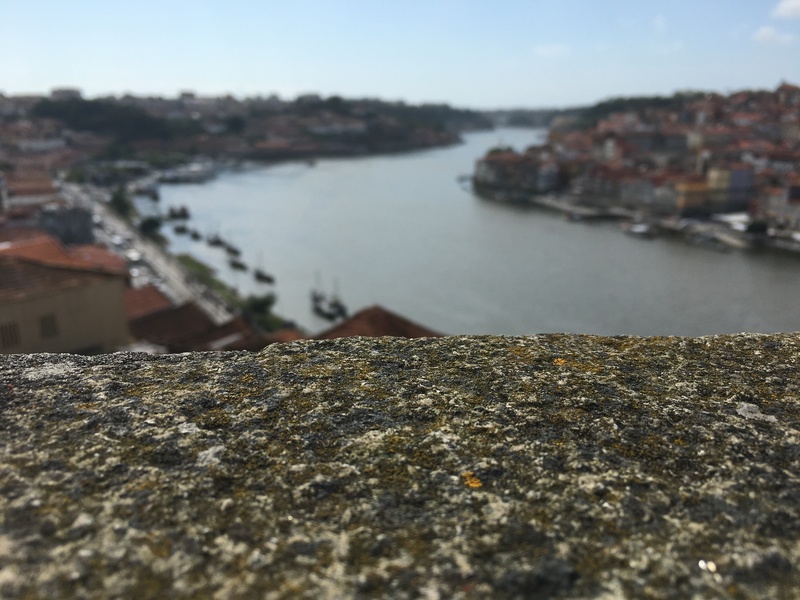 Consequently, its English name evolved from a misinterpretation of the oral pronunciation and referred to as Oporto in modern literature and by many speakers. One of Portugal’s internationally famous exports, port wine, is named for Porto, since the metropolitan area, and in particular the caves of Vila Nova de Gaia, were responsible for the packaging, transport and export of the fortified wine. In 2014, Porto was elected The Best European Destination by the Best European Destinations Agency. 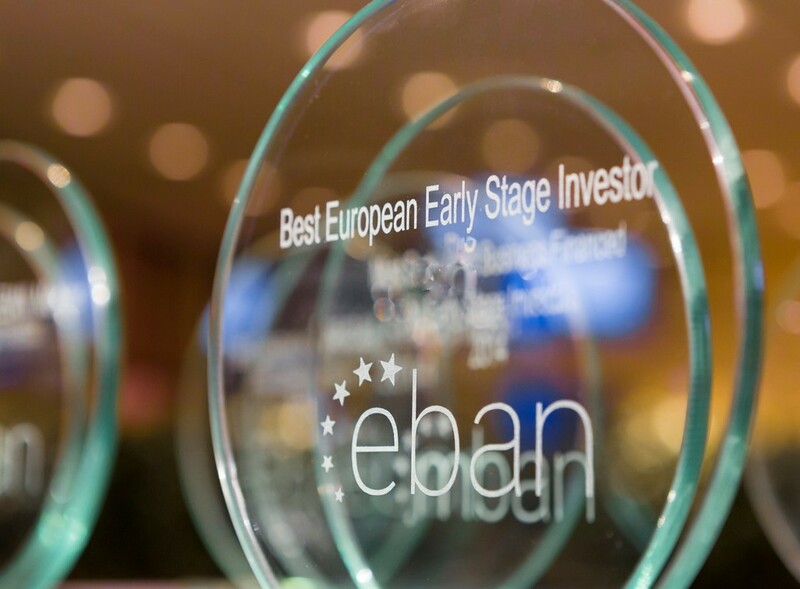 EBAN (European Business Angel Network) is the pan-European representative for the early stage investor community, gathering 170 member organisations in 59 countries today. Established in 1999 by a group of pioneer angel networks in Europe with the collaboration of the European Commission and EURADA, EBAN represents a sector estimated to invest 7,5 billion Euros a year and playing a vital role in Europe’s future, notably in the funding of SMEs. EBAN fuels Europe’s growth through the creation of wealth and jobs. Its charter is to represent the early stage investment market in Europe, carry out research on the angel market and produce facts and trends, identify and share best practices in the early stage funding industry, promote the role and visibility of business angel networks and early stage funds in Europe, promote synergies and networking opportunities among various players in the industry, support the emergence of professional structures and quality standards across Europe, and support the internationalization of the angel and early stage industry and movement. Members include individual business angel networks from European countries, regional and national federations of business angel networks, business angel networks with an international focus, early stage venture capital funds and other entities involved in promoting the early stage investment market in Europe. Together with its North American counterpart, ACA, it was a founding member of WBAA, the World Business Angels Association. EBAN President is one of the 5 co-chairs of the GBAN – Global Business Angels Network established on the 19th of March 2015.
increase the number of business angels in start-up ecosystems. strengthen active angels with best practices grounded in both experience and research. connect business angels across borders for on-going learning. In order to achieve these goals, the Institute organises workshops, conducts a comprehensive course preparing participants for CBA certification (Certified Business Angel) and supports alumni through the CBA Cercle. This office runs the EU projects. Every year EBAN runs many EU projects in cooperation with governments, NGOs, etc. 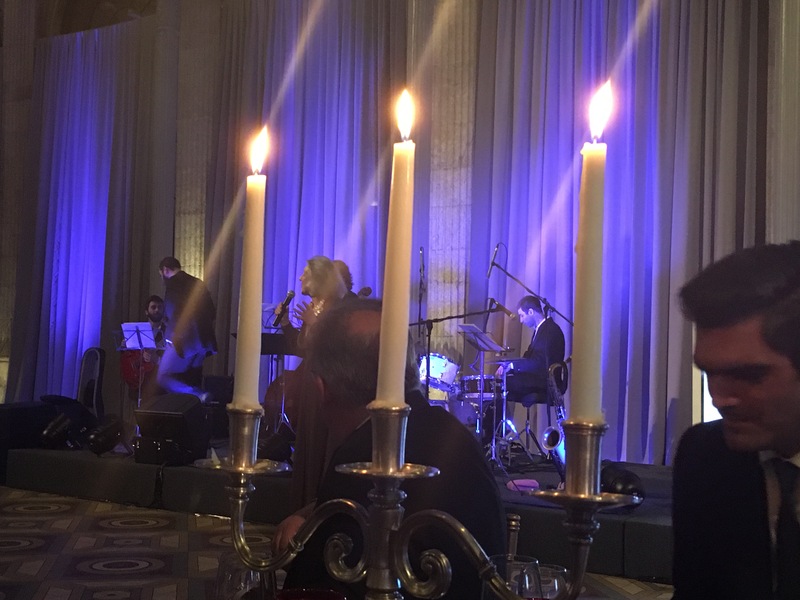 These are presented every year at the Gala Dinner Awards Ceremony as part of the EBAN conference. 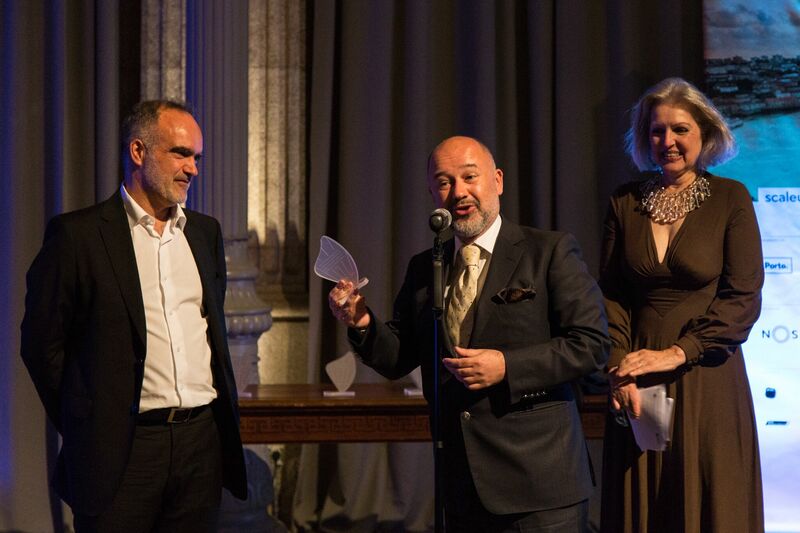 This year the 11th EBAN Awards Ceremony — a special event to celebrate individuals and organisations that have made a successful and significant contributions to the early stage investment market — took place at the city’s former stock exchange (Bolsa do Porto) in Porto, Portugal on the evening of 26 May 2015 . 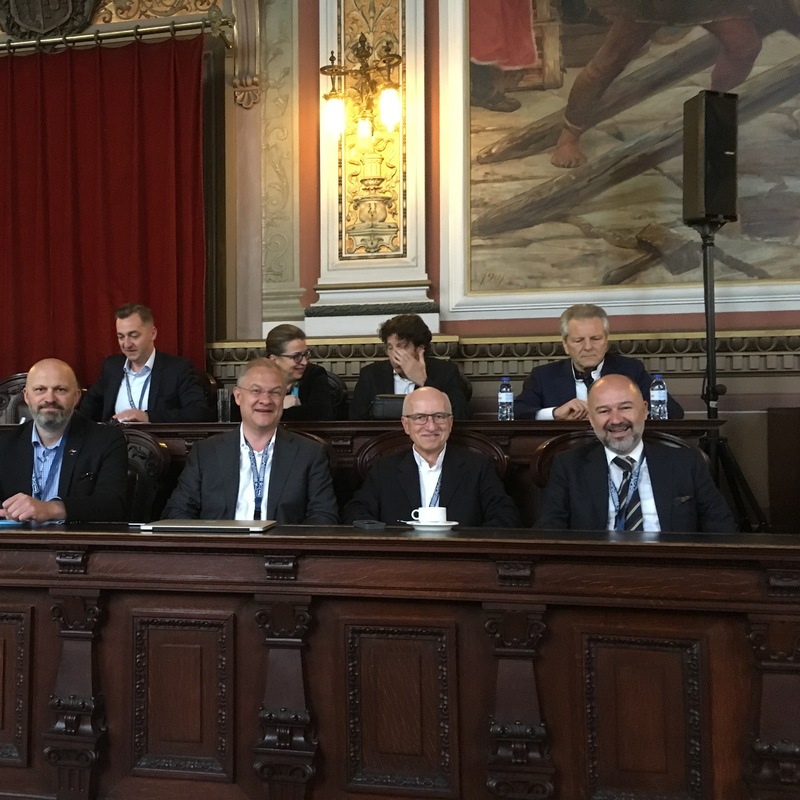 Each year EBAN holds a pan-European Congress in a different European city in April or May in co-operation with EBAN member . These annual Congresses are traditionally preceded by EBAN Institute Trainings for business angels, potential business angels, BAN managers and entrepreneurs. Following the EBAN Institute Trainings is the Annual Congress, opened by the EBAN President. 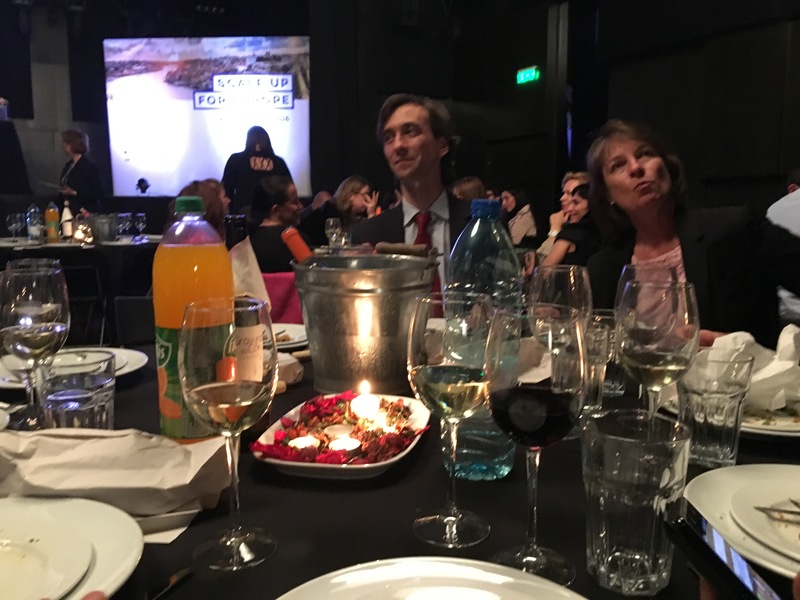 On the evening of the EBAN Institute Training, a tradition has evolved where sponsors and international speakers come together with the EBAN Board at a VIP Dinner. Generally a board meeting takes place before the VIP Dinner. 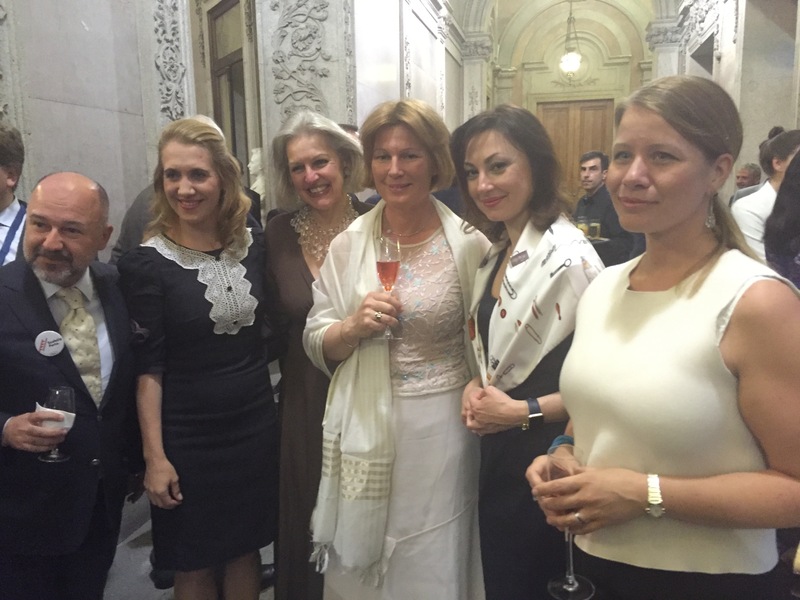 In the evening of the first day of the Annual Congress is the Gala Dinner & Awards Ceremony. The Annual Congress is held at the end of the first day – just before the Gala Dinner & Awards Ceremony. The Annual Congress ends with the closing remarks of the EBAN President in afternoon of the second day. So the Annual Congress is actually a combination of Annual Congress + EBAN Institute Trainings + Board Meeting + VIP Dinner + Gala Dinner & Awards Ceremony. 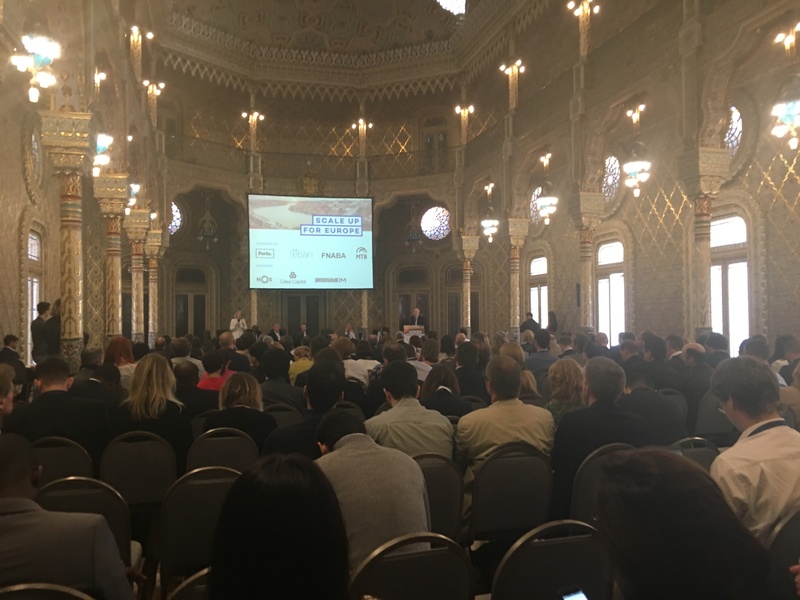 This year, the 16th EBAN Annual Congress took place at the city’s former stock exchange (Bolsa do Porto) in Porto, Portugal on the 25 and 26 of May 2016. 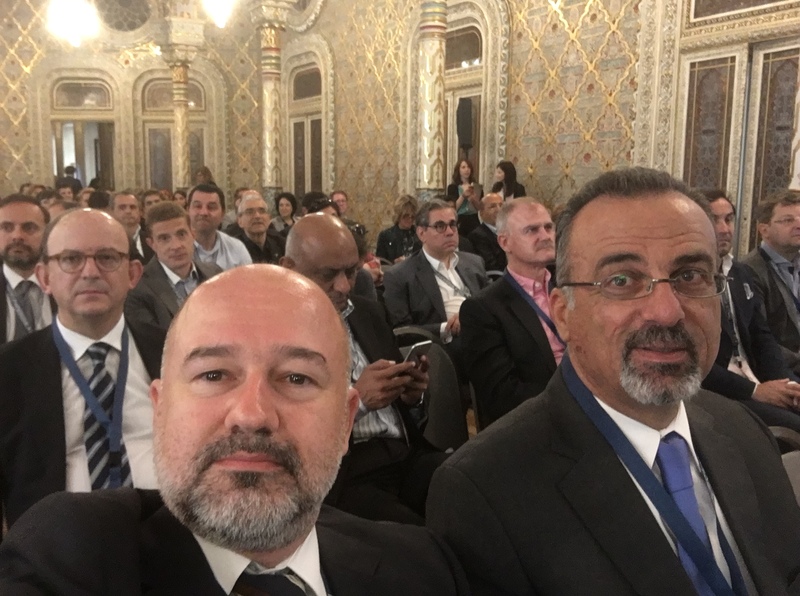 The Congress was organised in co-operation with FNABA – hosted by the Portuguese National Federation for Business Angels Clubs and Associations and Porto Municapality. This year’s Congress focused on the theme of Scale up Europe and welcomed business angels, family investors, VC funds, business accelerators, seed funds and venture philanthropists, inviting them to interact with entrepreneurs from all over Europe and the world. Ever year EBAN releases annual statistics at their annual Congress. The 2015 edition of EBAN’s research reveals market growth in all early-stage investment areas, highlighting in particular angel investment activity, which grew both in amounts invested as well as the number of active European business angel investors. Amongst the most relevant findings of the data collection, EBAN emphasises the continuing trend of co-investment and the remarkable growth of early-stage funds. Angel investment grew 8.3% from €5.5 billion in 2012 to €6.1 billion in 2015. The overall early-stage investment market was estimated at €8.6 billion. The UK led European angel investment (visible market), with 96 million EUR, followed by Spain (€55 million) and Germany (€44 million). The European angel investment community comprised approximately 303,650 angel investors. Europe’s visible market was stabilising at 470 networks. The average investment per company increased to €184k in 2015 (€166k in 2013). Investment per angel investor decreased from €20,437 to €19,990. ICT collected 22% of amounts invested and 37% of the number of deals, followed by manufacturing and biotech and life sciences (13% and 11% respectively) in terms of amount invested and mobile (13%) in terms of number of deals. Business angels continued to invest more with other angels and through early-stage funds. The full 2015 Statistics Compendium can be downloaded from here. Portuguese National Federation for Business Angels Clubs and Associations: FNABA aims to strengthen the activity of Portuguese business angel clubs and associations; act as liaison between the business angels and the key governmental stakeholders; disseminate information about business angel’s activities, incentives, and investment opportunities. They already represent 16 of the 17 business angel associations in Portugal. 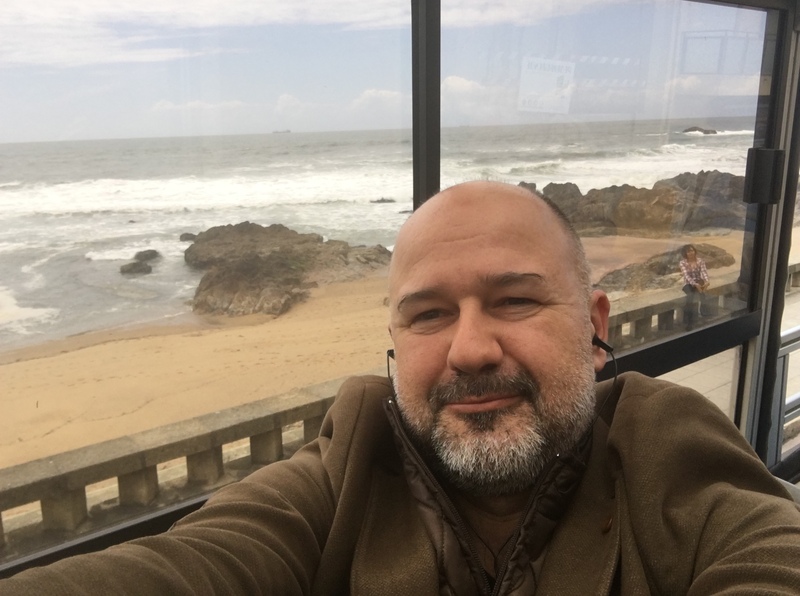 The leader organization of FNABA at present is Invicta Angels, Associação de Business Angels do Porto, represented by Miguel Henriques, the current President of FNABA. 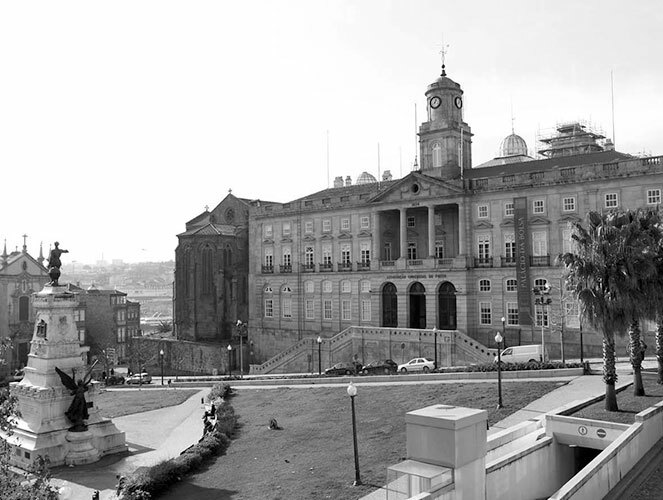 The Palácio da Bolsa (Stock Exchange Palace) is a historical building in Porto, Portugal. The palace was built in the 19th century by the city’s Commercial Association (Associação Comercial) in Neoclassical style. It is located in the Infante D. Henrique Square in the historical centre of Porto, designated World Heritage Site by UNESCO. The Palácio da Bolsa is located beside the St Francis Church of Porto, which was once part of the St Francis Convent, founded in the 13th century. In 1832, during the Liberal Wars, a fire destroyed the cloisters of the convent, sparing the church. In 1841, Queen Mary II donated the convent ruins to the merchants of the city, who decided to use the spot to build the seat of the Commercial Association. The first architect of the Palácio was Joaquim da Costa Lima Júnior, who was in charge of the project from 1840 until 1860. He was responsible for the general design of the building, inspired by the Neopalladian architecture that was in fashion in Porto since the late 18th century, expressed in buildings like the Hospital of St Anthony (by English architect John Carr), the English Factory (by another Englishman, John Whitehead) and several projects by Portuguese architect Carlos Amarante. Several rooms of the Palace – Tribunal Room, Assembly Room, Golden Room – display furniture by José Marques da Silva, allegoric paintings by José Maria Veloso Salgado and João Marques de Oliveira, sculptures by Teixeira Lopes and many other works of art. The highlight of the Palace is, however, the Arab Room, built between 1862 and 1880 by Gonçalves e Sousa. The room is decorated in the exotic Moorish Revival style, fashionable in the 19th century, and is used as reception hall for personalities and heads of state visiting Porto. 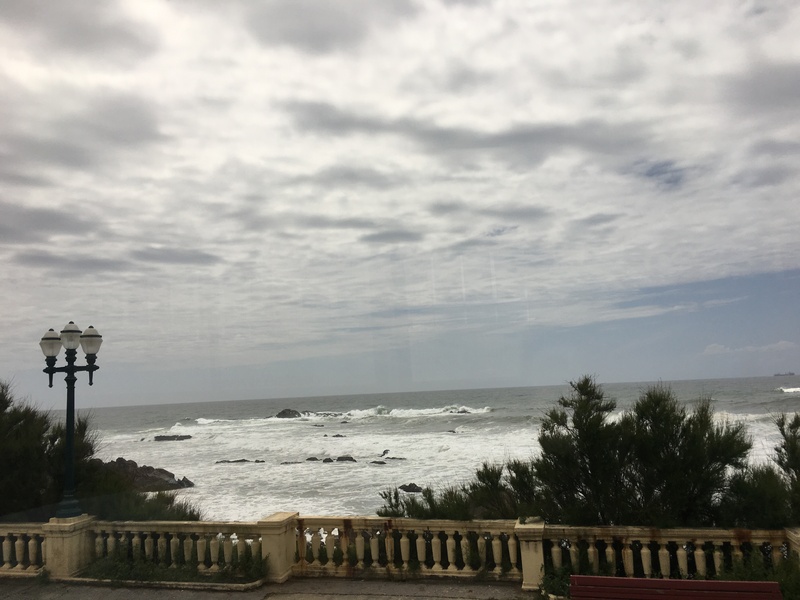 It was a very nice hotel with good staff but not a perfect selection if you are travelling to Porto for touristic purposes. The nice side of Porto is the riverside. You should take a taxi from Crowne Plaza to the riverside. 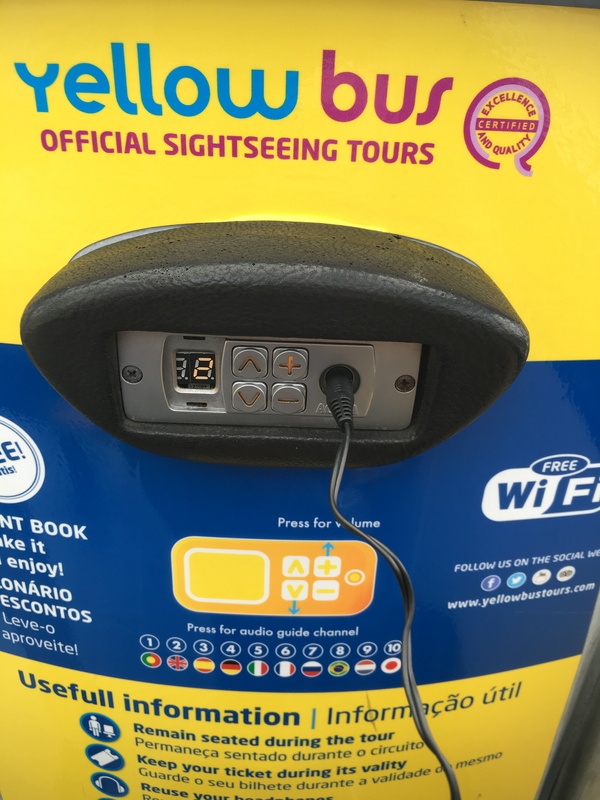 It is just 10 minutes away and costs only 5 EUR. If I had known about the hotels on the riverside, I would have stayed at one of them. 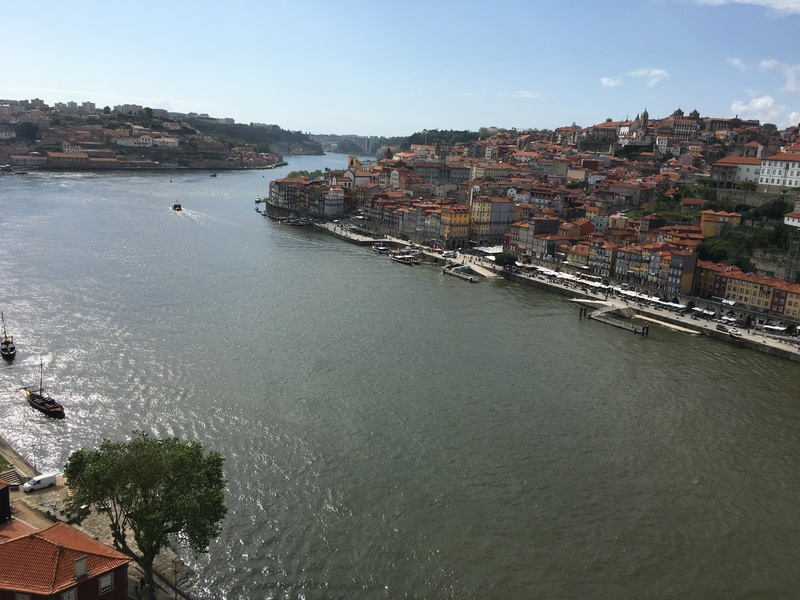 My friend Kaushal made a good decision and stayed at a hotel at the riverside; he had visited Porto before, so he knew his way around. I suggest you visit Trip Advisor to find a riverside hotel. I collected Abdul Malek Jabaar at 6am and drove to the Istanbul airport for our 8.30am flight to Porto. 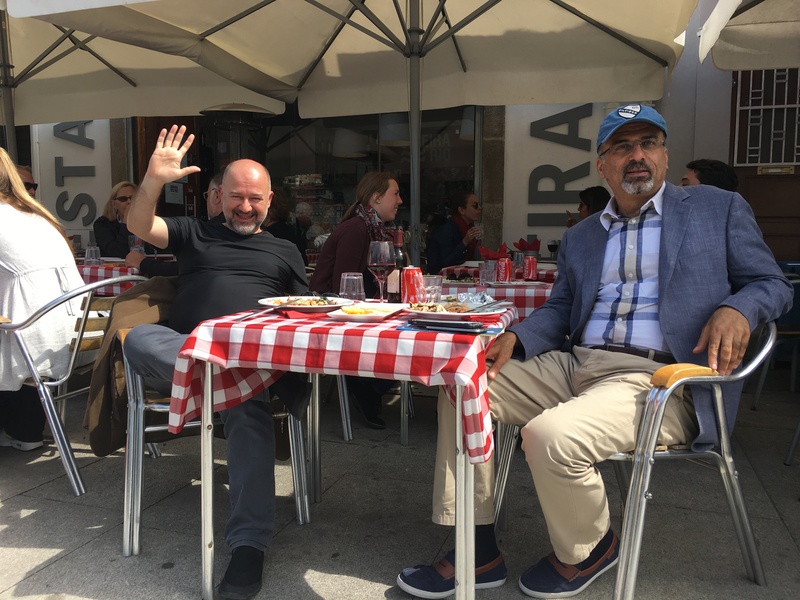 Abdul Malek Jabaar is the President of MBAN – The Middle East Trade Association for Business Angels – and he is the chair of the Teletech Company. On the way to the airport, because I was involved in a deep discussion with him, I missed the exit to the airport and had to drive 15 minutes outside Istanbul (as far as Bahcesehir) to find a place to turn around and go back to the airport road. This turned out to be a good sightseeing opportunity for him to discover more of Istanbul. We still had time to go to the CIP Lounge after completing our check-in procedures. After a nice breakfast at the lounge, it was time to go to the boarding gate. What a surprise! 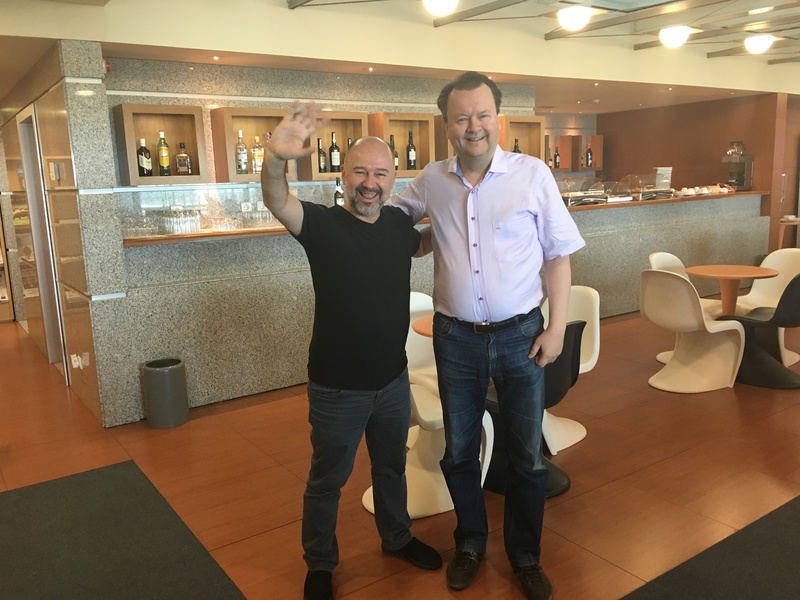 Many friends from the EBAN community were on the same flight. Then we understood that Turkish Airlines is one of the few airlines in the region that has a direct flight to Porto every day. 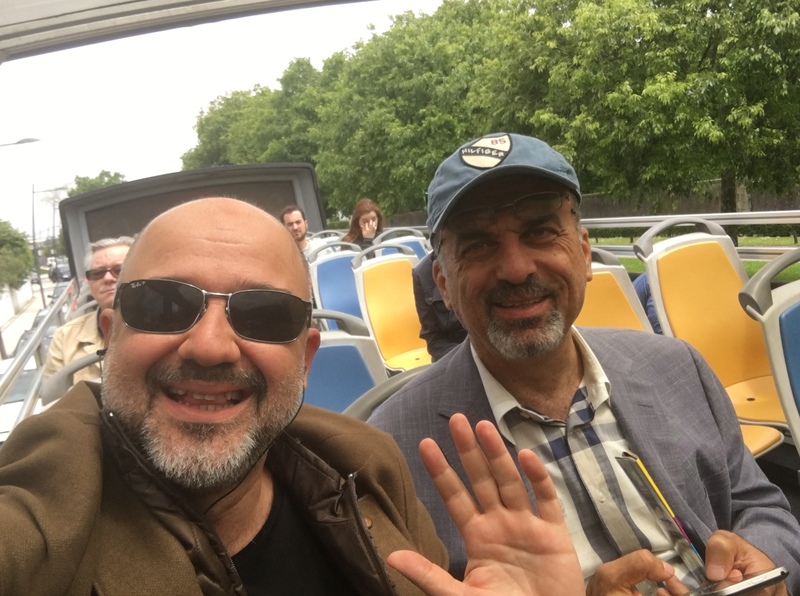 After enjoying a 4.5-hour flight in the business class of Turkish Airlines with Abdul Malek Jabaar, we arrived at the Porto airport at 11.15am. The Porto airport is very nice and we were lucky that our arrival time was a little bit out of the daily rush hour, so it was a rather silent period when we arrived. 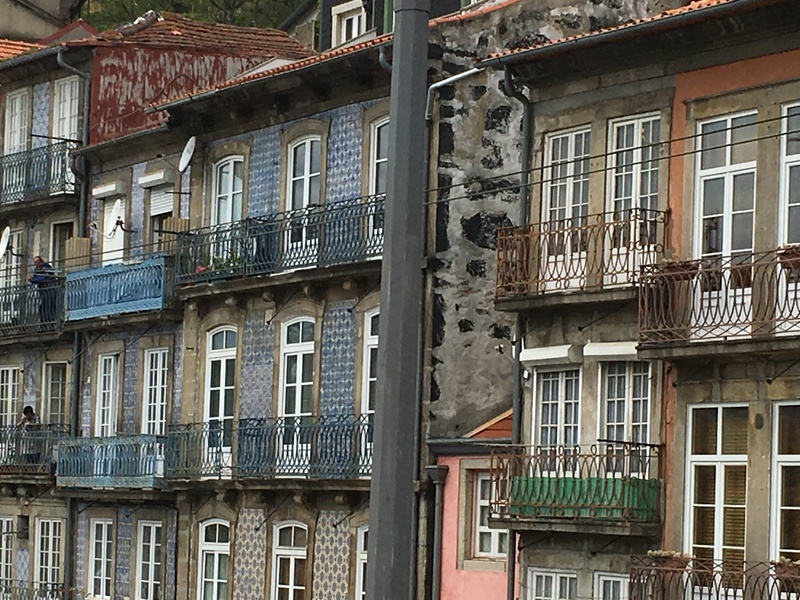 After a 25-EUR taxi trip to the Crown Plaza from the airport, it was time to discover Porto. We decided to meet at the lobby of the hotel at 1 pm. We bought hop-on hop-off tour bus tickets from the hotel reception. Because the nearest bus stop was just 50 metres away, it didn’t take much time to find ourselves on the bus. After a very nice sightseeing tour of the city, we got off around the riverside and had our lunch at an excellent fish restaurant. Abdul Malek Jabaar ordered the fish. I advise you to take his advice whenever you order fish. To tell you the truth, we Turks claim that the best fish in the world comes from the Bosphorus. After enjoying fish at the riverside of Porto, however, I realised this is simply a claim. The Porto fish was superb! Another small detail — an unforgettable treat: fish served with oranges. Please try the oranges in Porto and remember me! 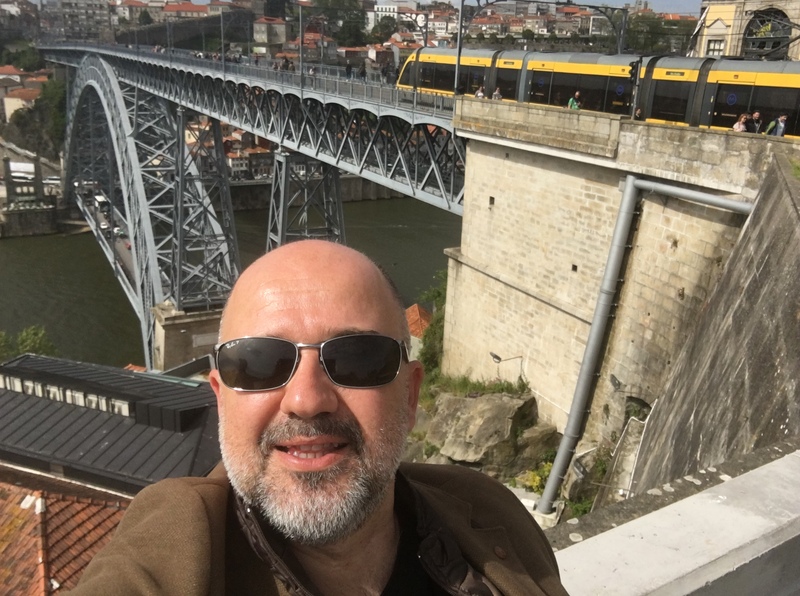 After lunch, we took a walking tour, crossing one of the bridges of the city to reach the venue, the Palácio das Artes (Palace of Arts), which hosts interesting exhibitions on sculpture, photography, and video. Managed by the Ministry of Culture, this palace was to be the venue for our board meeting at 5pm. Exactly at 5pm, Abdul Malek Jabaar and I were at the venue. He didn’t want to attend the meeting because he was so tired, so he went back to the hotel. 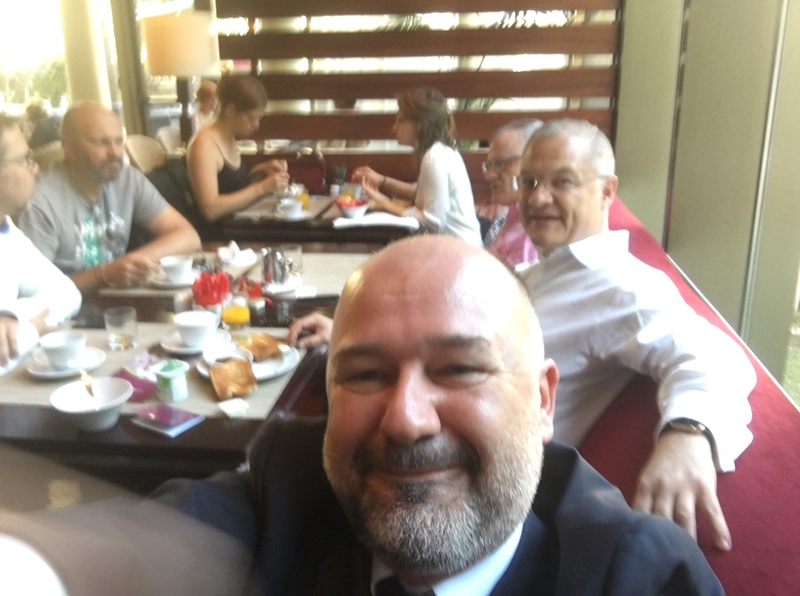 In this latest meeting of the EBAN Board, almost everybody was present. From 5pm to 7pm we were able to review the last two years’ agenda — that is, since we had been elected as board members in Dublin. After the board meeting, we moved to the dining area of the Palace of Arts for our community dinner. It is a tradition for EBAN Board members to dine with the speakers and international guests before the Congress starts. By the way, at the Palace of Arts, the EBAN Institute Training and the Global Investors Forum were scheduled for the afternoon of 25 May. The Community VIP Dinner ended around 11.30pm and I was in bed around 1am. 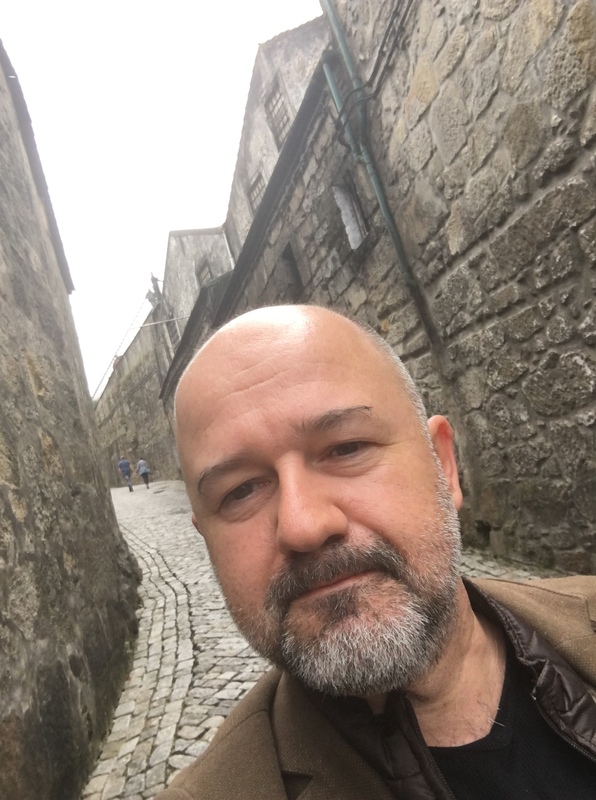 It was an extremely long and exhausting day, having started early in the morning in Istanbul and ending late in the night in Porto. In the afternoon, it was a pleasure for me to moderate two important sessions of the Congress in the Sala das Assembleias Gerais Room of this historical building. After the first day’s sessions ended around 6pm, I took a taxi with friends back to the hotel to get ready for the VIP Awards & Gala Dinner, which would start at 8.30 with a welcome reception. 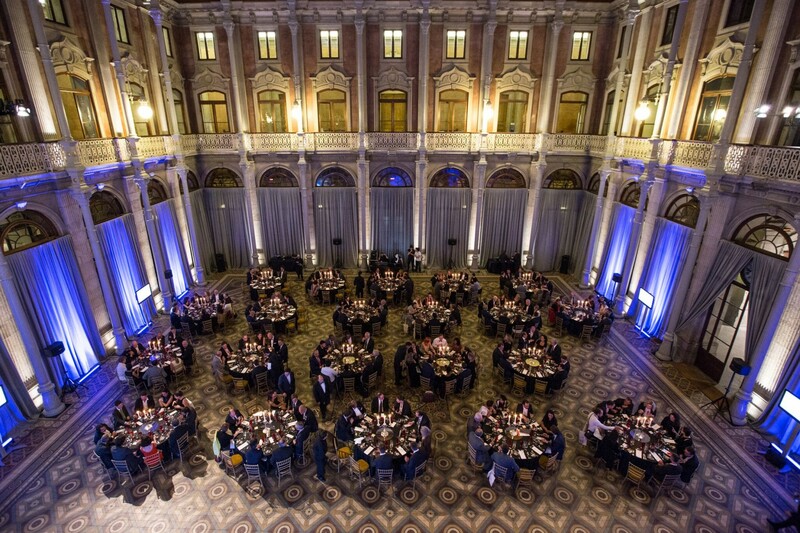 The 11th Awards Gala Dinner of EBAN was at the wonderful the Bolsa do Porto. After chatting with friends during the cocktail hour, we all moved to the dinner area. At this wonderful dinner, I discussed the forthcoming US elections with H.E. Kim Sawyer the wife of the US Ambassador to Portugal and who was at the same table with us. She is a real supporter of women’s entrepreneurship and she was in Porto because she was to be the recipient of EBAN’s Special Recognition Award for her tremendous support to women’s entrepreneurship. 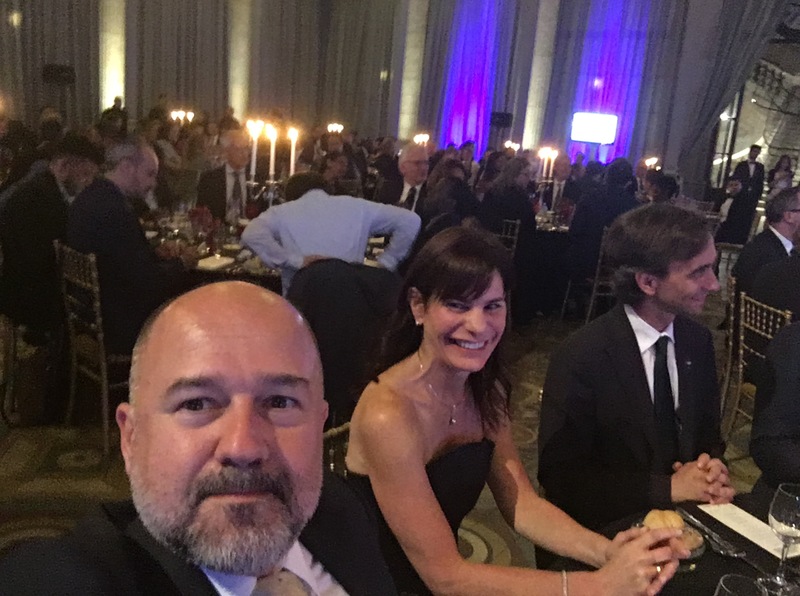 The Gala Awards celebrated not only entrepreneurs but also the angel investors behind them who work tirelessly to improve the venture and entrepreneurial finance eco-system the world over. It was a great honour for me to receive the award for Best Individual In Europe Globally Engaging The Early Stage Investment Within The World Entrepreneurial Ecosystem for third year in a row. After leaving the venue around 11.30pm, we were all ready to discover the Porto nightlife, and we found a few chairs to sit down to sip a Porto wine at a nice restaurant. After chatting with friends, we left the restaurant around 1.30 am and I was in bed around 2am. After this great night, we went back to our hotel where we would have time to sleep. After a long day and a ‘long’ sleep (4 hours) , I was at the restaurant of the hotel for breakfast. 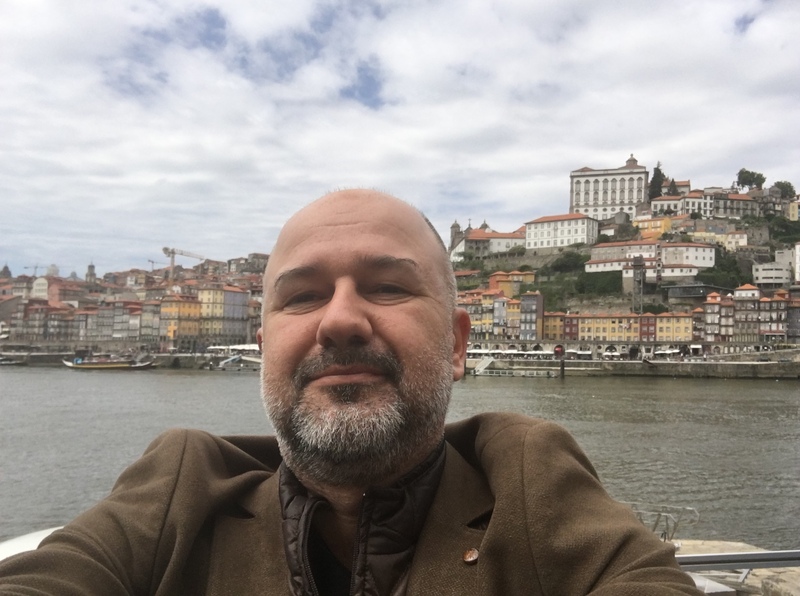 I want to repeat: Try the oranges in Porto! I don’t remember eating such delicious oranges anywhere in the world. Although I don’t normally enjoy having fruit at breakfast, in Porto, even at breakfast I had an orange. After breakfast, we made our way to the venue for the 16th general assembly of EBAN. From 8am to 9am, we completed the General Assembly in a lovely historical meeting room of the historical venue. We imagined ourselves being at the House of Lords hundred years ago. The atmosphere of the room was remarkable. Around 1pm, the newly-elected EBAN Board members were all on the stage saying good-bye to the delegates. After chatting with friends until 3pm, I had a quick meeting with Candace Johnson, who was in a rush to get to the airport. 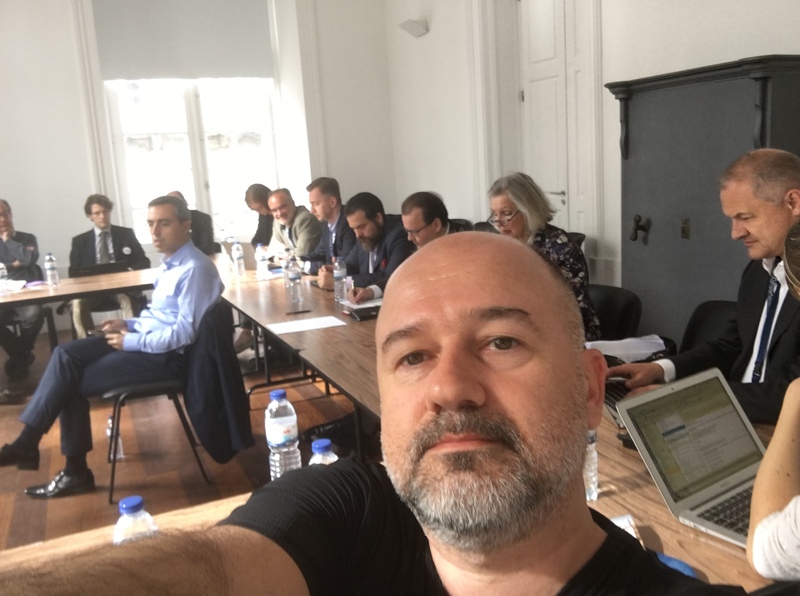 Then Philip …., Vice Mayor of Porto, took me to a Porto Municipality venue, where startups were pitching for a grant of 50,000 EUR as finalists of an entrepreneurship contest. There were some really good projects and in August I will call one finalist that I particularly liked to discuss his project further. 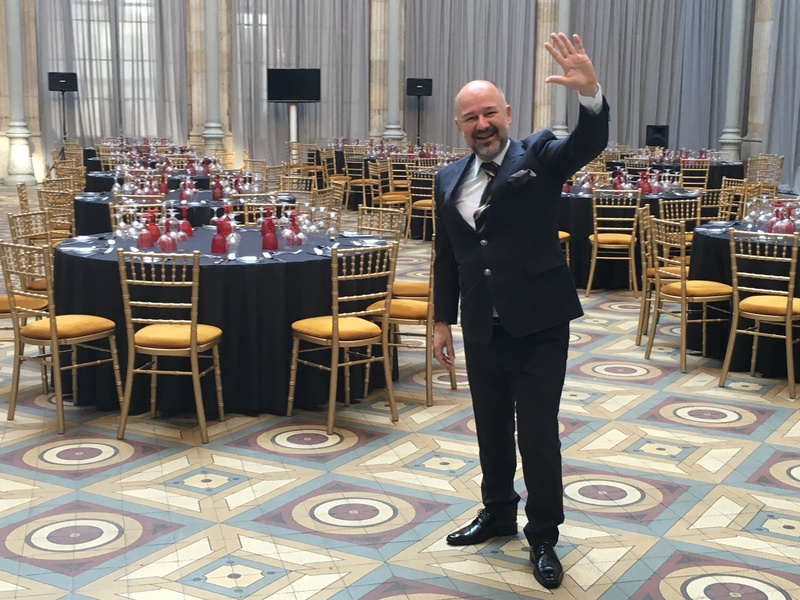 After this enjoyable meeting with entrepreneurs at the Palace of Arts, Philipe …. and I went to the Mayor’s Palace, where we would meet with Rui de Carvalho de Araújo Moreira, the Porto mayor. 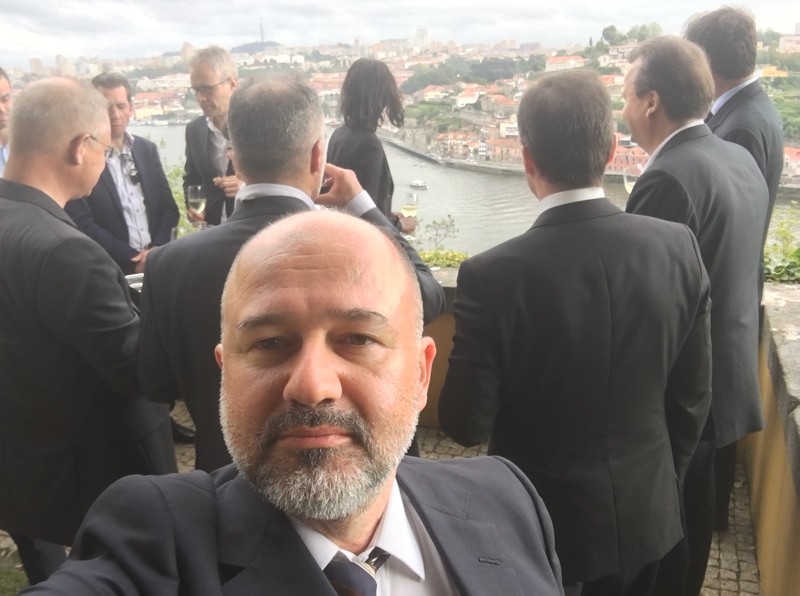 After a pleasant chat with the EBAN friends and the Porto mayor in the garden of the Palace overlooking the beautiful city of Porto and its river, it was time to go back to the hotel for a good sleep after a second hard day filled with fun and work but very little sleep. I was in bed around 9pm. After breakfast with my good friend Ivan around 10am, we sat in the lobby and chatted a bit until noon. 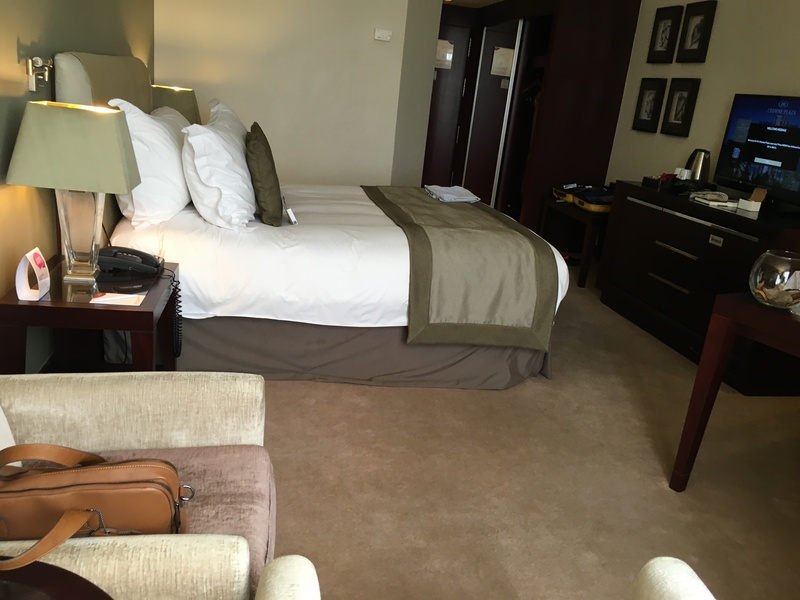 Then I went up to the room to pack my suitcase. 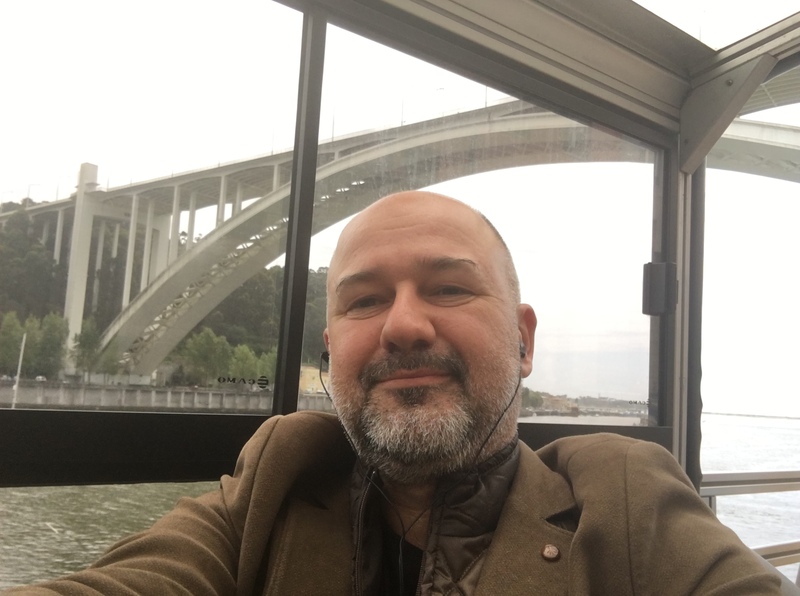 It was around 1pm when I left for the airport, where I would enjoy the CIP lounge of the Porto airport with friends from Turkey, Finland and Japan until my flight departed at 3pm. A big salute to Ricardo Luz for a job well done!